Comparing the 2018 Chevy Cruze to the 2018 Ford Focus proves that both sedans offer great features and specs. 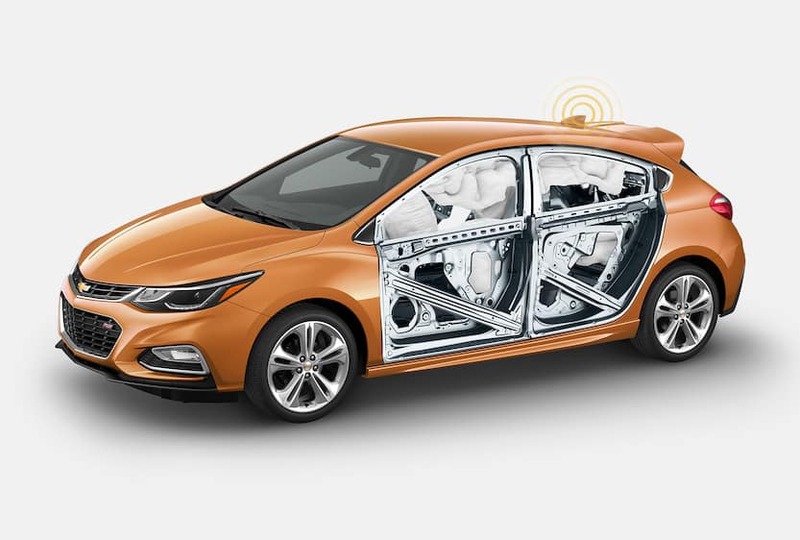 But a deeper look shows the 2018 Cruze has the performance, safety, and stylish interior drivers want. 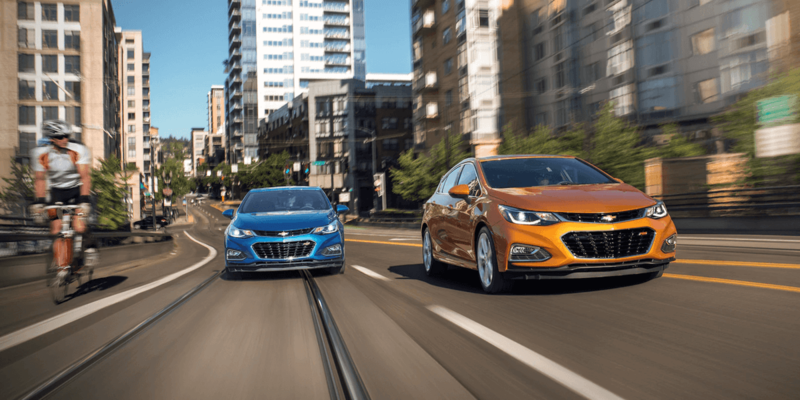 Stack these two models up side-by-side and you can see why the Chevy Cruze reviews are prove this is the sedan you want to take home to Orange Park. Powerful and efficient, the 2018 Chevy Cruze leaves the Focus behind. 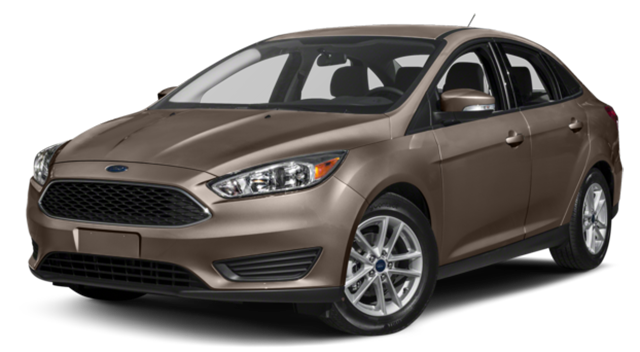 Not just that – it also favorably compares to Corolla. Not only does the Chevy Cruze perform well and offer great reliability, it gives you peace of mind by keeping you and your family safe. 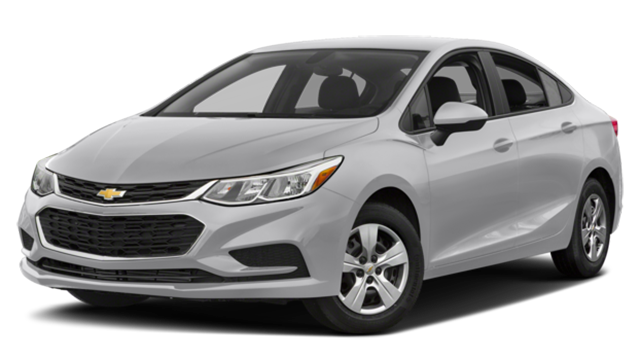 Explore Our New and Used Chevy Cruze Inventory Today! St. Augustine drivers can rest easy knowing the 2018 Chevy Cruze makes the new sedan decision that much easier. Come visit Nimnicht Chevy to get a first-hand look, compare it to the Chevy Malibu, or schedule a test drive.